Happy Father’s Day to all the amazing dads and significant better halves and special wishes to dads and fathers-in-law to who have contributed to what we are today and supported us along our paths of achieving our goals in life! Now if you are looking to spoil him this afternoon or even this Spring, here is my edit of all things on trendy and sure to delight him! I’ve been having fun doing on-air styling tips once again this weekend on Indian Link Radio channel. It was interesting to hear requests from the men specifically asking me to share ideas and trends for the upcoming season. 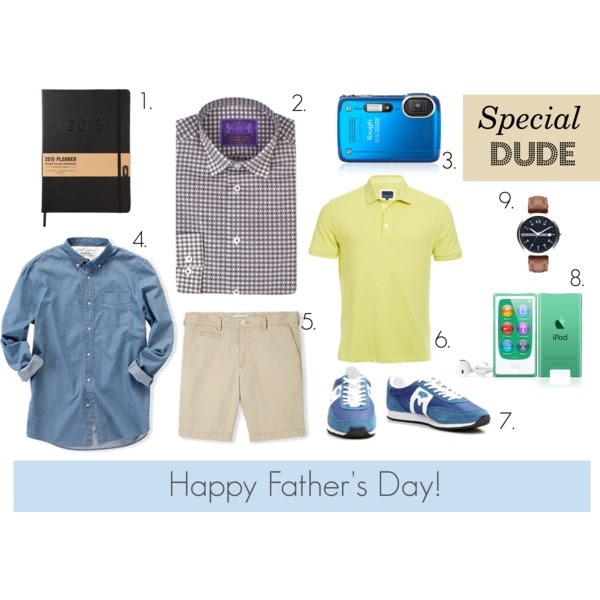 It just seemed perfect to club together some ideas with a Father’s day post! So whether you are a dad, a to-be dad or planning to be a dad in the future…have some fun with this edit and keep an eye out for a trend/idea that works for you!